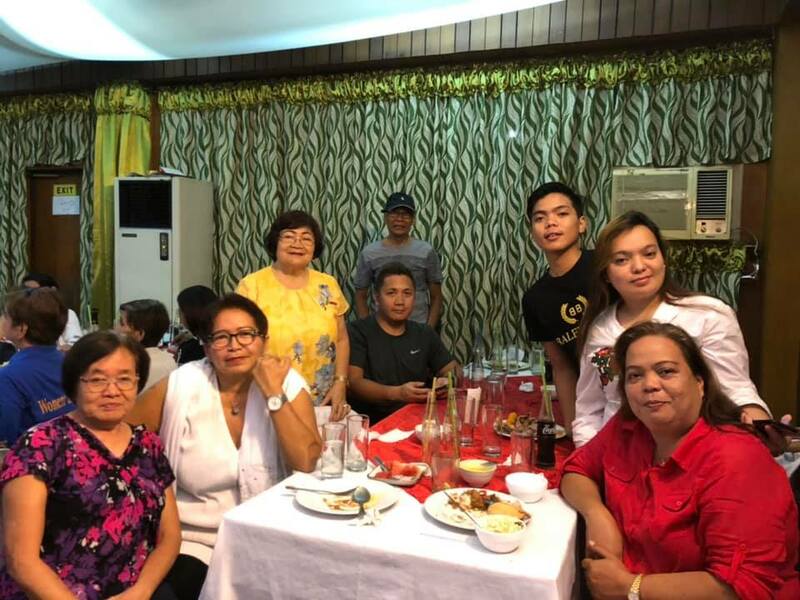 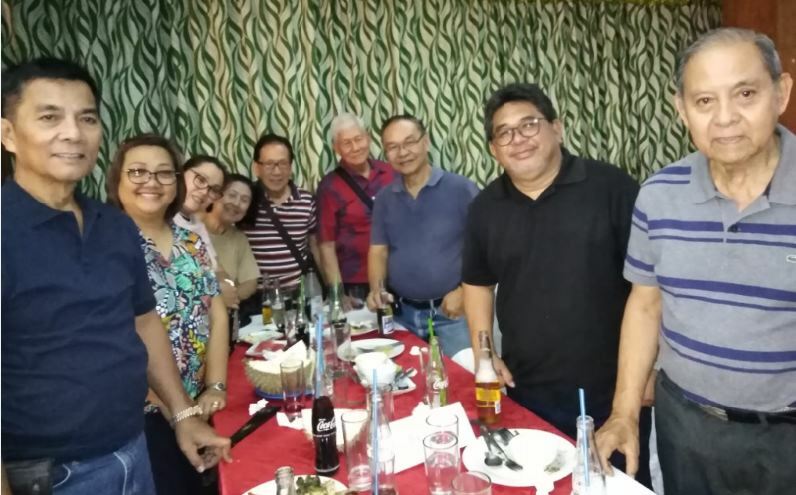 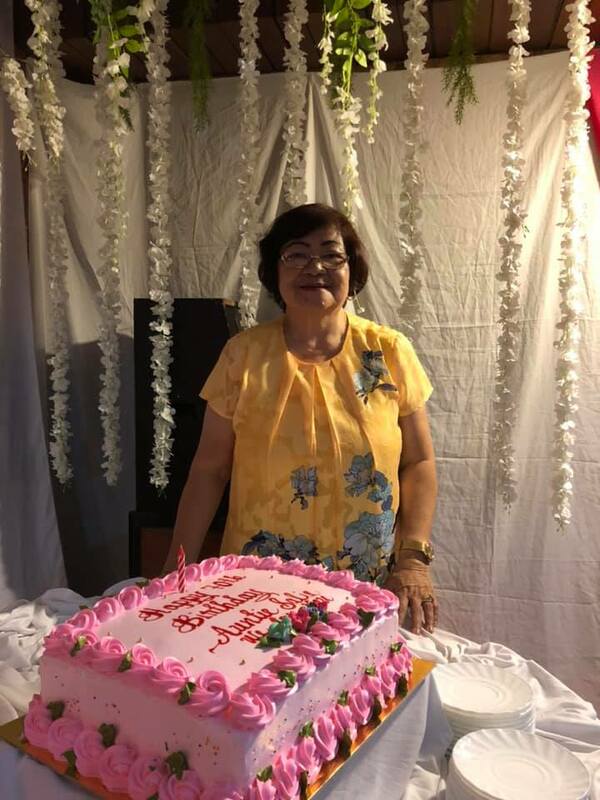 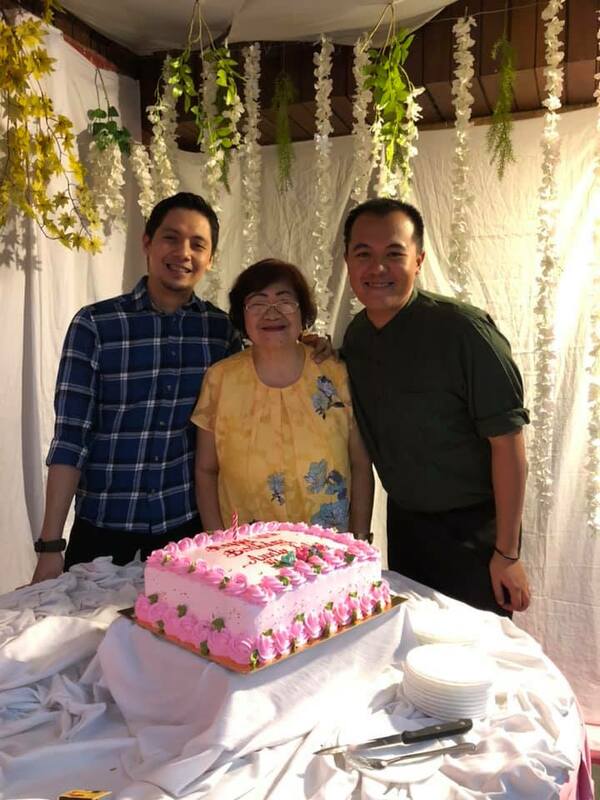 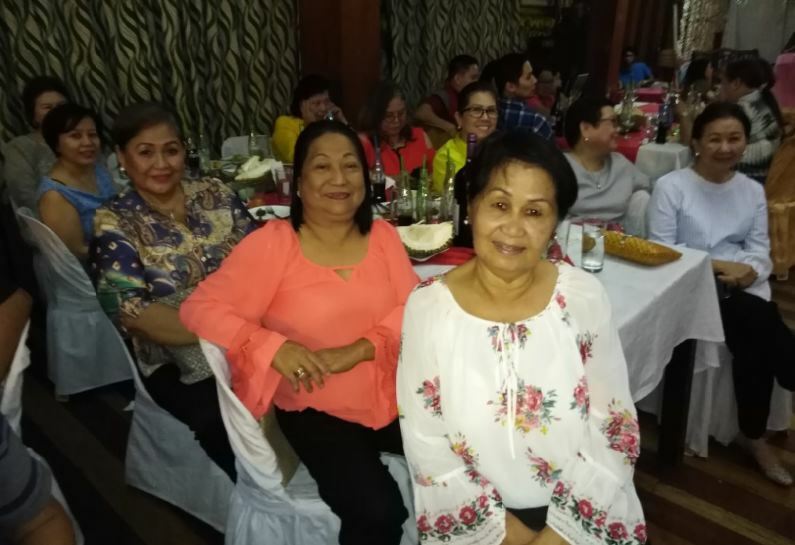 Rose Pink was the theme color for the 70th birthday celebration of Rosalie Russell which was held in the evening of March 22, 2019 at Paterno’s Restaurant along Roxas Avenue.Well-wishers from her various organizations were present to greet her, led by the Barangay Talomo Proper group, the BCBP, Soroptimists, DTI, and her family. 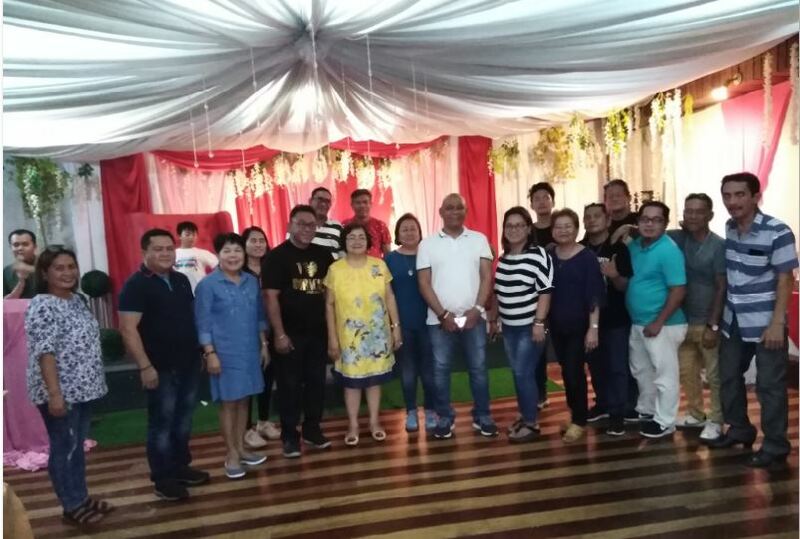 Highlights of the evening’s celebration were dance presentations by her friends from the DTI and Barangay Talomo. 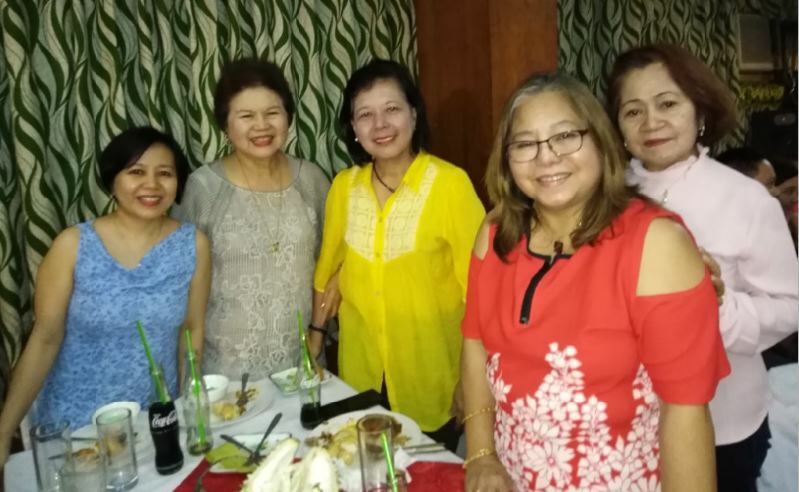 Everyone was invited to participate in the lively Zumba line dancing making everyone do their steps to follow the dance instructor making his moves.